For 2019, all Performance Bonds will be paid through the Volleyball BC registration system. Performance Bonds are due Dec 15, 2018. 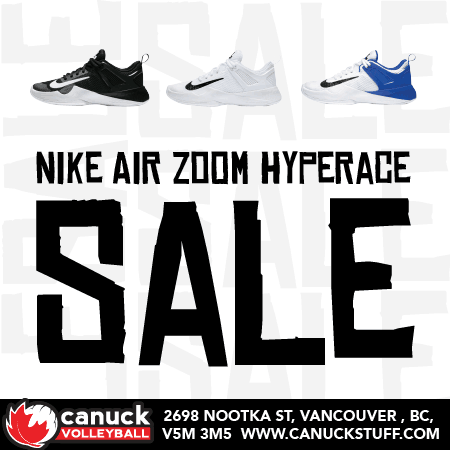 Log-in to the Volleyball BC registration system here. Enter in the required info (Club Name, Number of Teams). Make payment with the secure checkout (you will receive an email confirmation that you have made payment). Due to system limitations, GST will be charged. The total amount will be refunded at the end of the season minus any fines incurred throughout the 2019 season. 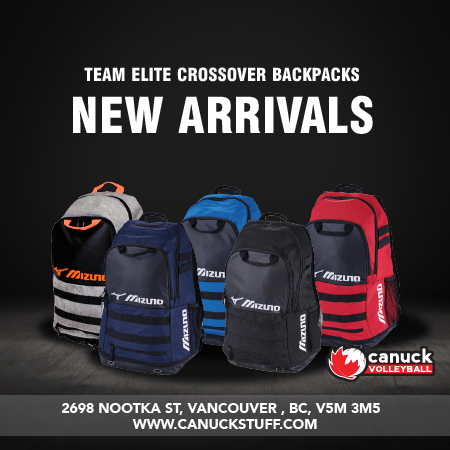 Please contact Rosalynn Campbell with any questions: rcampbell@volleyballbc.org. Further Performance Bond information can be found in the 2019 Club Handbook.